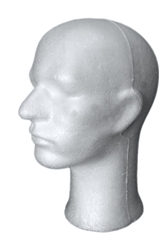 Abstract Egghead male mannequin head display with shoulders as base. 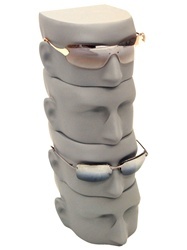 This display will add pop for your head display needs. 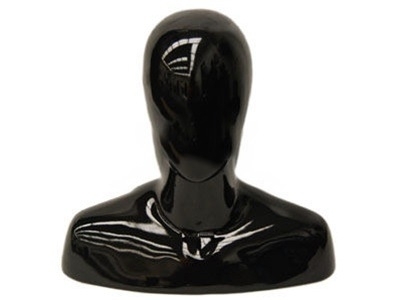 Made of fiberglass with a high gloss black finish.